Planning a kitty party and not sure what dessert to serve? How about a stand full of pretty little cupcakes? We can assure you that that corner of your table would be where everybody would like to huddle up. We’ve put together a bunch of interesting cupcake recipes with lovely flavours and fun frostings to add a splash of colour to your party. 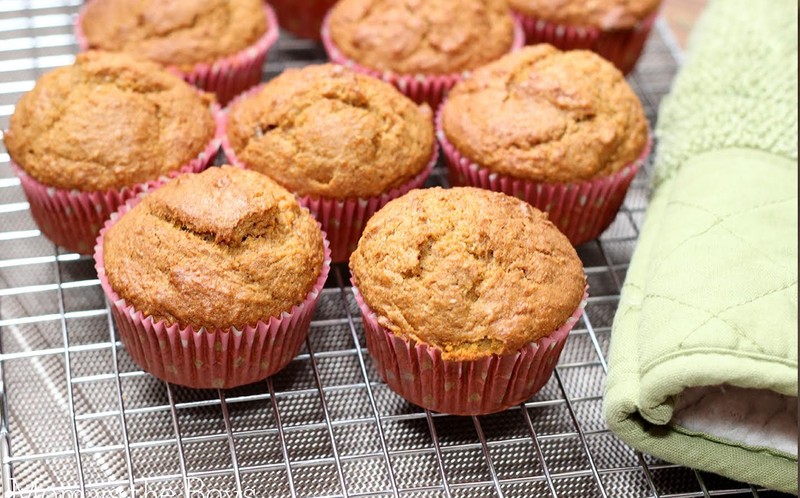 All you need is some all-purpose flour, eggs, butter, sugar and baking powder as your base ingredients and a pre-heated oven to complete the deed. Nothing can go wrong with a simple vanilla and chocolate combination. Beat the eggs and sugar in a bowl, gradually add butter and vanilla essence; in another bowl mix all-purpose flour, baking powder and a pinch of salt. Slowly mix the dry and wet ingredients together, pour the batter into lined cupcake moulds and bake for 15–20 minutes in a pre-heated oven at 180 degree Celsius. While the cupcakes bake, heat dark chocolate and cream in a pan to make ganache. Let the cupcakes cool down and then frost them with the luscious ganache. Dress the cupcakes with sprinkles. Peanut butter and banana sandwich makes for a perfect breakfast. How about we put them together in a cupcake? Prepare your cupcake batter following the first recipe (minus vanilla) and add mashed bananas to it. 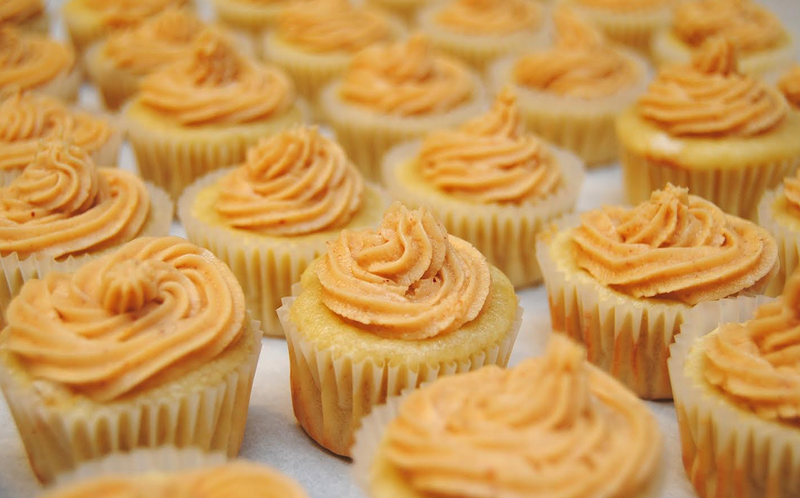 Bake the cupcakes and frost them with peanut butter once they cool down. Your gal pals won’t be able to keep their hands of these cupcakes. There’s always someone at the party who is off sugar, off refined food or generally watching weight. Why not add a cupcake for them to indulge in too? 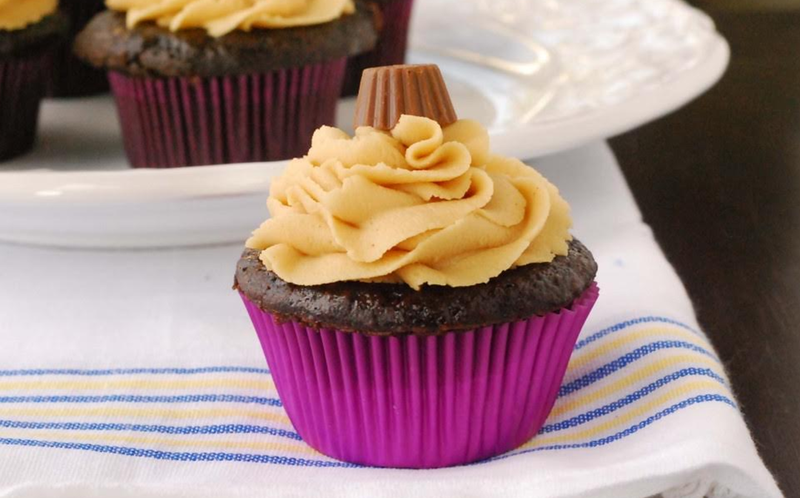 In the cupcake recipe, replace all-purpose flour with whole wheat flour and sugar with powdered jaggery. Add a bit of cinnamon for the sweet aroma. For frosting use low-fat yoghurt mixed with pureed strawberries. This cupcake will come out a bit denser than the regular cupcakes but will save you the post-indulgence guilt trip. Decadent chocolate cupcakes and refreshing lemon-cream cheese frosting is a match made in culinary heaven. 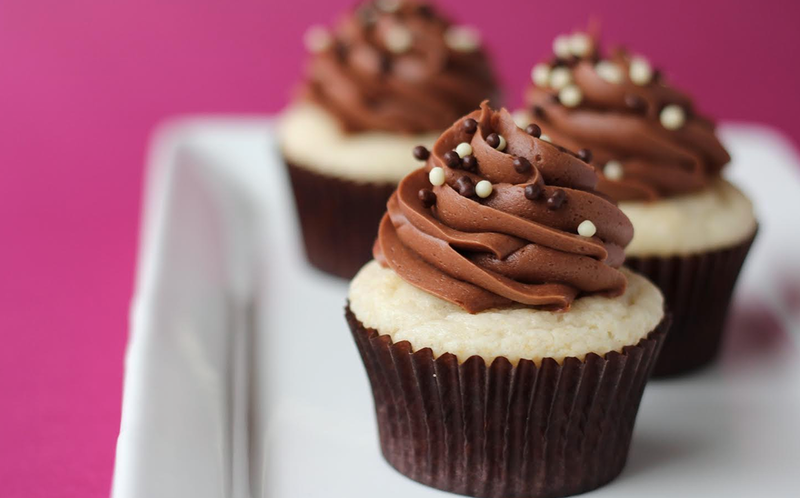 Follow the recipe of the vanilla cupcake but instead of vanilla mix melted dark chocolate to egg and sugar mix. For the frosting, zest one lemon (use the Italian lemon not the Indian lime) and whisk it with the cream cheese and lemon juice. Pipe it over your cupcakes once they cool down. Chocolate desserts are timeless. Here are some easy techniques to help you master it. So what are you thinking? Get the whisk out, put on your bakers’ mittens, keep calm and bake a cupcake.